Unleash the Rockstar with you. Celebrate yourself, with All Good Scents. About the Brand: All Good Scents is a contemporary fragrance brand, offering best and progressive perfumery trends for men and women. The scents are not tested on animal and do not contain any animal ingredients. These are also free of unnecessary stabilizers. 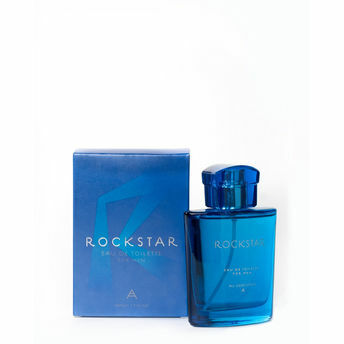 Alternatively, you can also find many more products from the All Good Scents Rockstar Eau De Toilette range.